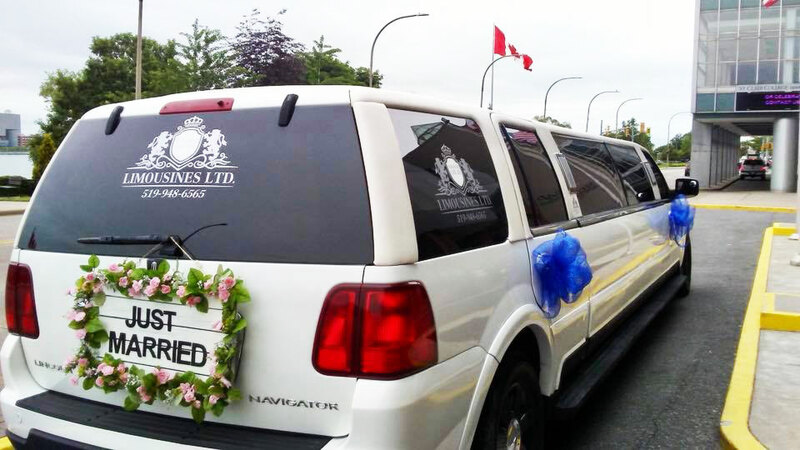 Occasions - Windsor Cruze Limousines Ltd. Your wedding will be one of the most important days of your life. It's important that everything happens perfectly as planned. You can trust us to make sure that your arrival and departure happen perfectly as planned. Let us help you during your magical day. Trust us to help make sure your party is a success. Your party should be the most fun possible, and you can't have the most fun while you're stressing out about how you're going to make it there, on time, and in style. 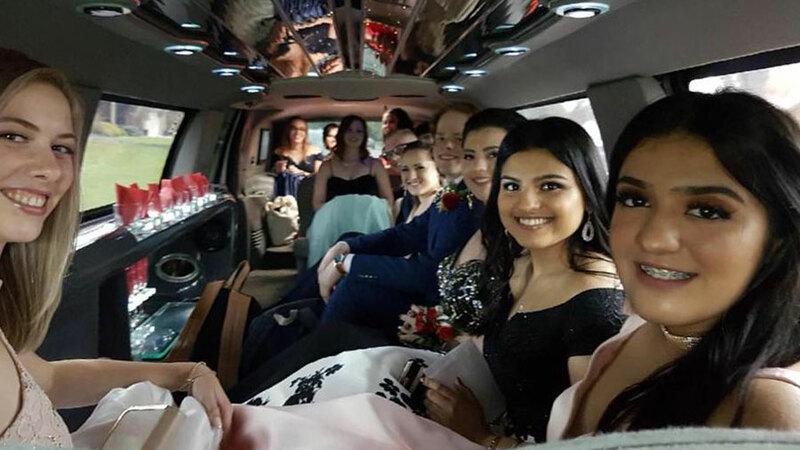 Leave it to us to get the party started, and make sure everyone ends up safely at their destination! Special occasions call for special accommodations. Anniversaries, bachelorette parties, sporting events, or evenings at the opera are unique events that demand a special touch. 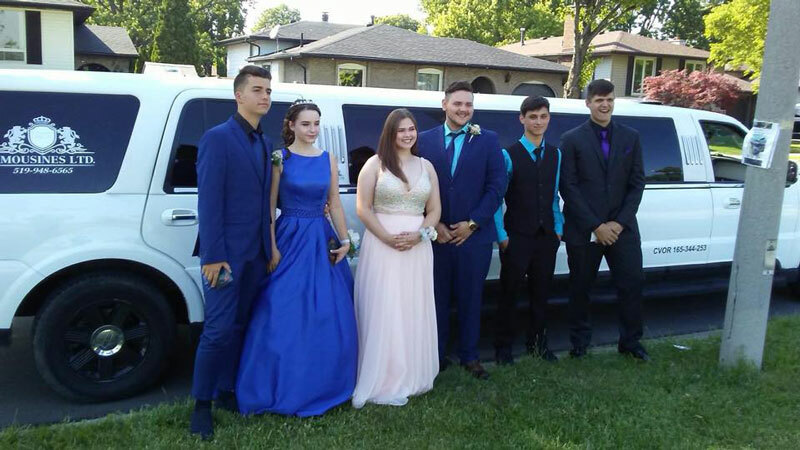 Windsor Cruze Limousines may be just the limo service to enhance your special occasion in a singular way. 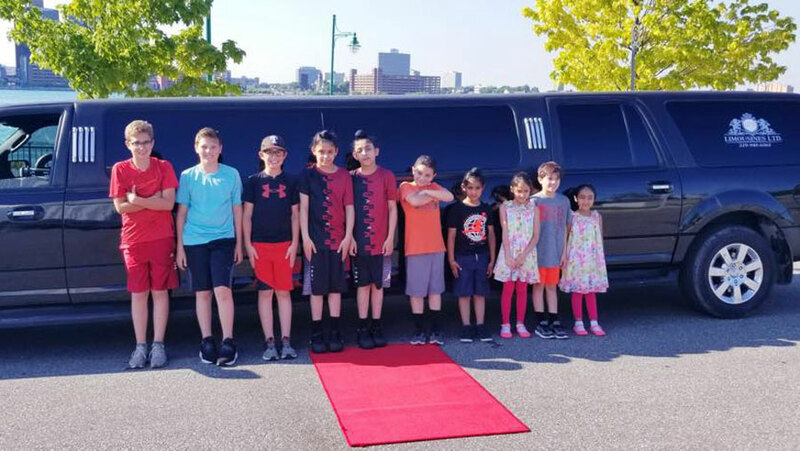 Whether you are planning a night on the town, a dinner party, anniversary, birthday party, stag/stagette, sporting events, a day of golf, an evening at the ballet or any other special event, arrive in style with Windsor Cruze Limousines. Our professional drivers are dedicated to ensuring that your night is a memorable one. Let us worry about the driving so you can concentrate on having the time of your life! If you are looking for a fun tour or outing with the best driving accomodations possible, look no further! Our drivers will take you on an adventure like no other. We'll make sure to take the stress of driving, parking, pick-ups, and drop-off and leave them behind! Trust the professionals to make sure your event goes off without a hitch! 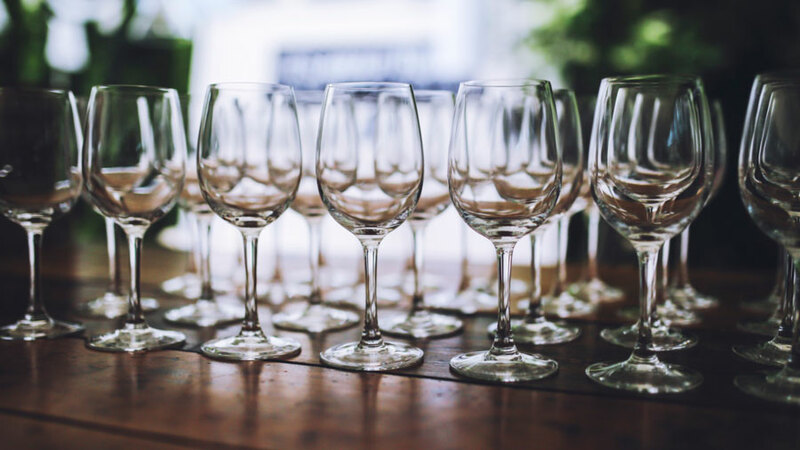 Wine tours can be one of the most fun events that you can plan for little to no effort! If you're looking for a way to take a number of guests between some of the finest wineries in Canada, look no further! We can assist with travel packages for your event, wine tour advice, and planning tips. 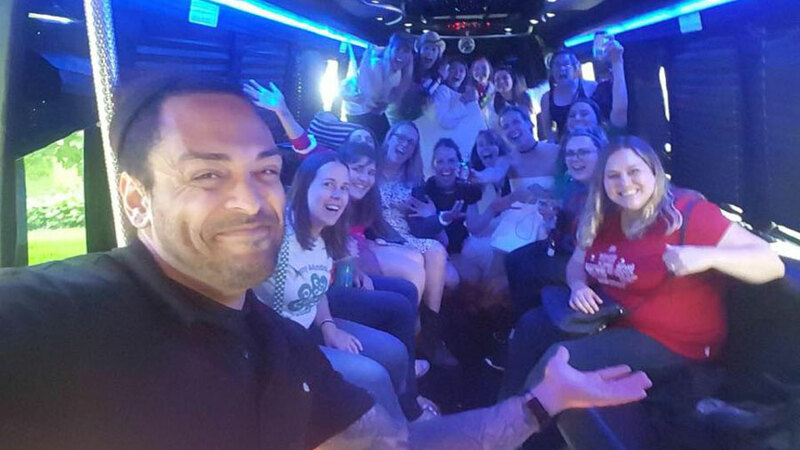 Call us for more information regarding how we can help your next wine tour be a blast! 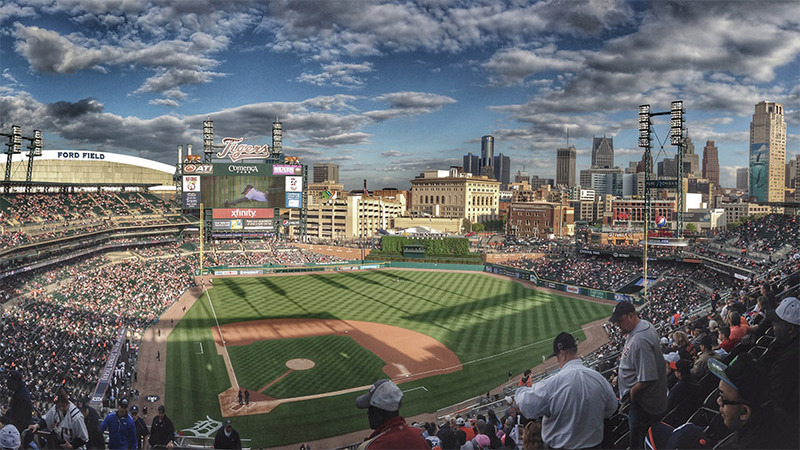 We have a US DOT license that allows us to take you to the some of the finest venues, concerts, sports events, and restaurants in the United States! Get to and from the US safely and in the best of accommodations. Call us for more details!